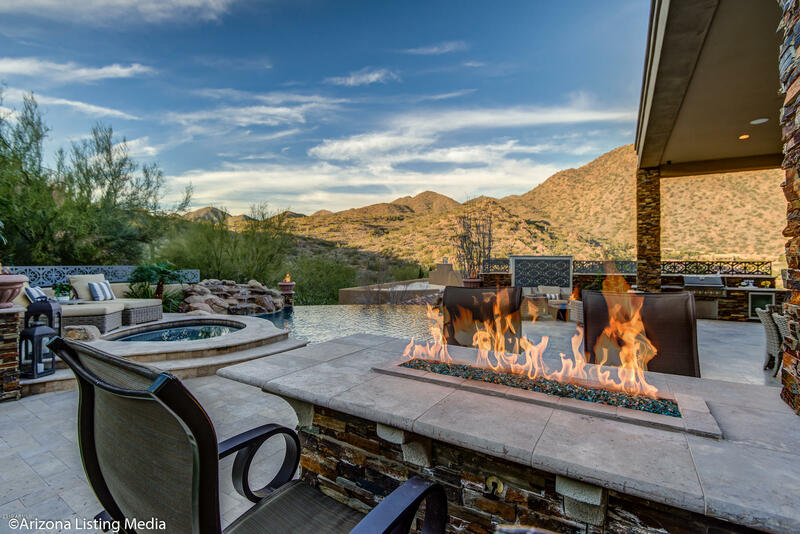 Scottsdale Mountain is a master-planned luxury community, located north of Shea on 136th Street, in the foothills of the McDowell Mountain Preserve. 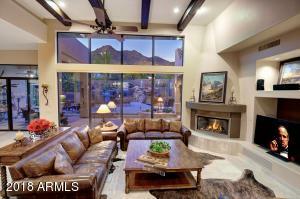 This community is known for its gorgeous desert and mountain views. 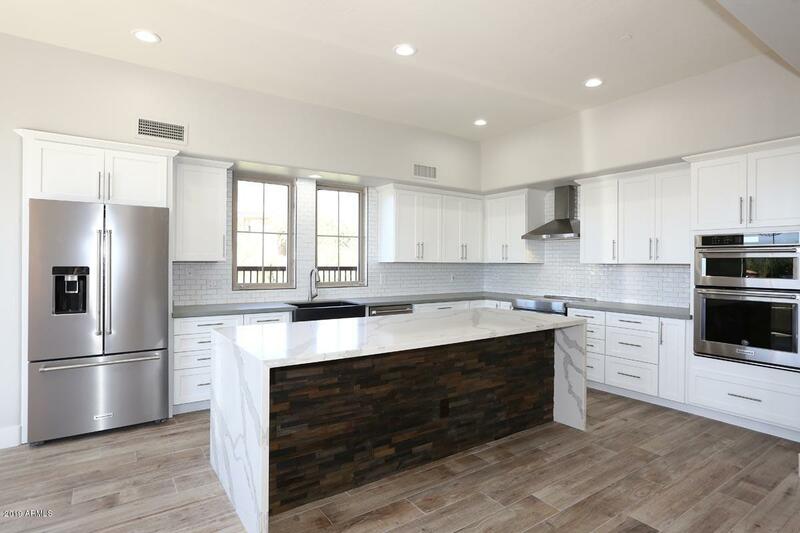 There are several production and custom homes throughout the community, including builders such as Ryland Homes, Saddleback, Monterey Homes and New Horizons. These homes start at 2,000 square feet and range upwards of 4,000 square feet. The Overlook, within Scottsdale Mountain, contains luxury townhomes with six different floor plans and these homes range up to 2,400 square feet. 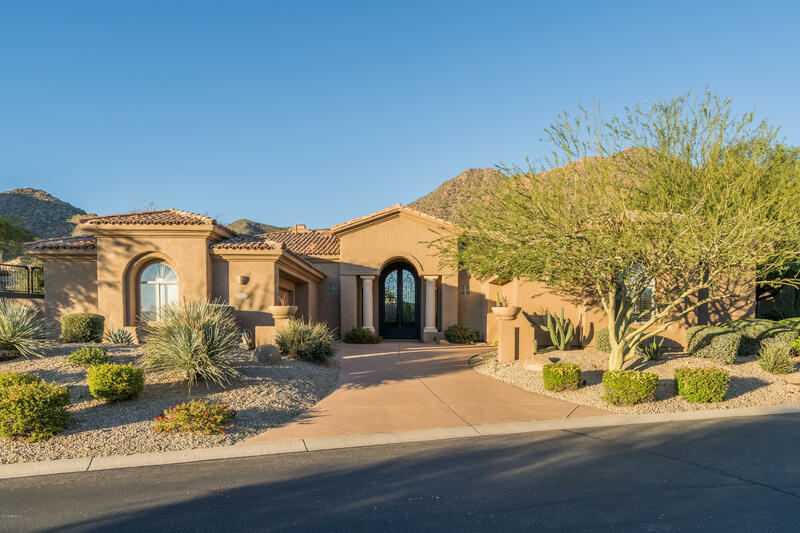 Scottsdale Mountain has a 24 hour, 7 day a week guard gate, as well as tennis courts, a basketball court and a community spa. The Scottsdale Mountain Community Association fees in the Overlook cover common area maintenance, water, sewer as well as landscaping, among other things. Nearby is Hidden Hills, which is east of 136th Street, on Via Linda, next to the McDowell Sonoran Preserve. This community consists of semi-custom as well as custom homes, constructed by Golden Heritage. 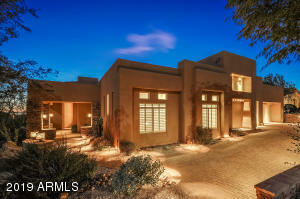 There are 12 different floor plans that were constructed, and many of the homes have casitas and/or courtyards. This is a “dark sky” community, which is perfect for star gazing during Arizona’s many clear nights. The Hidden Hills Homeowner’s Association monthly fee covers common area and street maintenance, as well as the security gate. The Scottsdale School District serves both Scottsdale Mountain and Hidden Hills, including Anasazi Elementary, Mountainside Middle School as well as Desert Mountain High School. All are A rated schools. 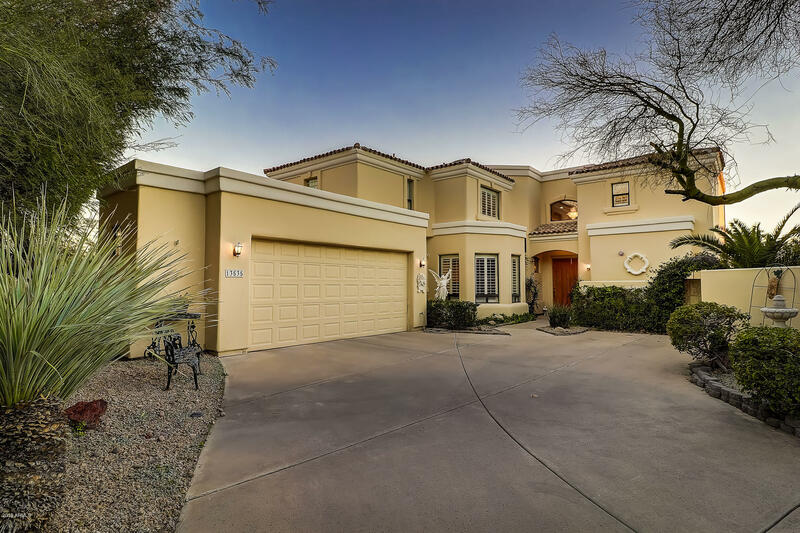 The highly-rated private school, Basis Scottsdale, is located nearby as well. 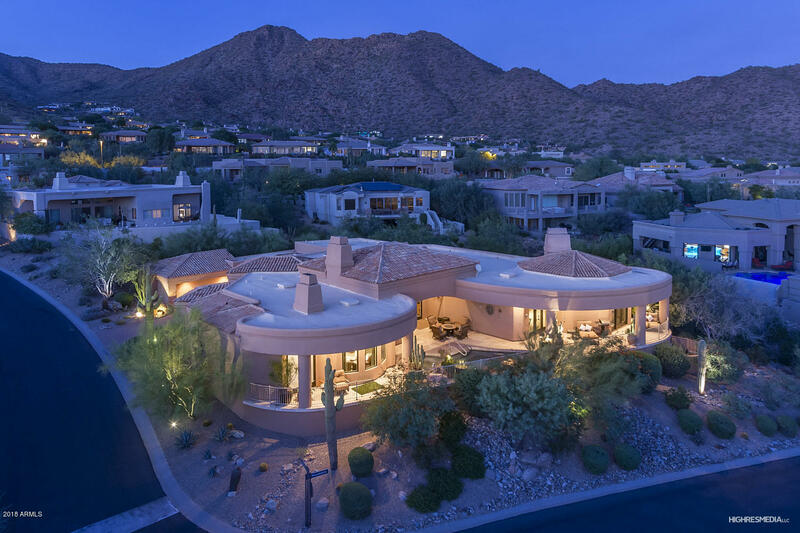 Mayo Clinic is located within a few blocks, and these communities are less than three miles from Fountain Hills to the east. There are several shopping options nearby, including the Scottsdale Ranch Mercado, Scottsdale Quarter, Kierland Commons, as well as Scottsdale Fashion Square Mall. Nearby Sunrise Trail is a beautiful 4 mile round trip hike, at 2,460 foot elevation, in the McDowell Sonoran Preserve. 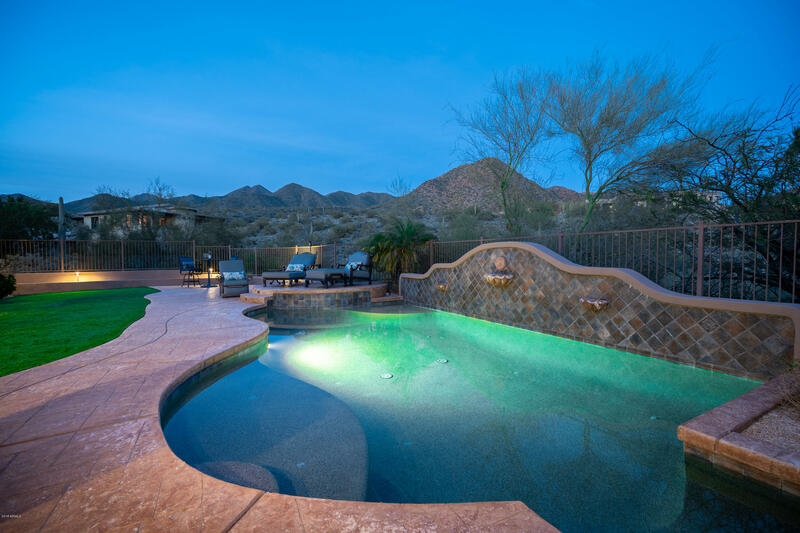 McDowell Mountain Regional Park offers over 40-miles of hiking, mountain biking, and horseback riding trails. Nearby Sunridge Canyon Golf Club offers a scenic desert-link course. 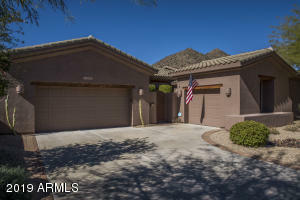 The Via Linda Senior Center is located nearby on Via Linda, next to Scottsdale Ranch. 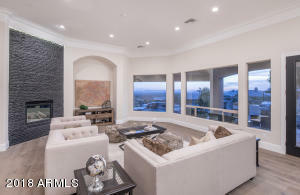 This center is a City of Scottsdale facility open to those 18 and over, and also offers a multitude of entertainment options, including classes in arts and crafts and computers as well as a gym.